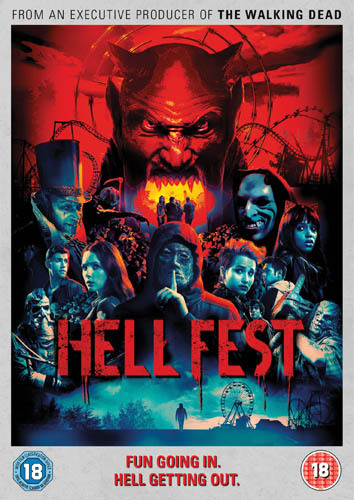 A couple of new posters from the American Film Market here for you. 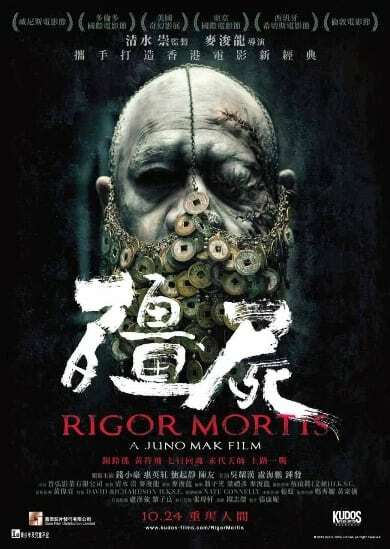 The first is the totally bonkers posters for the Juno Mak’s totally nuts looking vampire horror, Rigor Mortis. 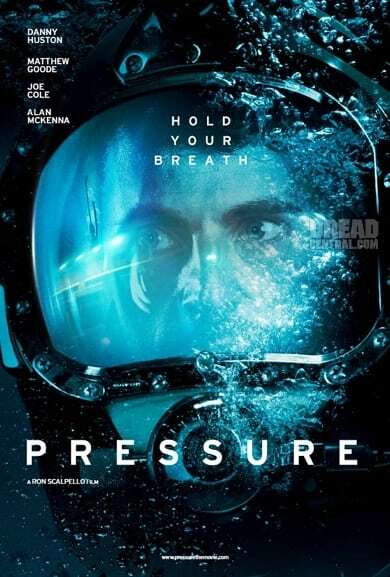 The second poster is the first to be released for underwater tense horror flick, Pressure. In this eerie and chilling, contemporary, action/special effects laden homage to the classic Chinese vampire movies of the 1980?s, writer-director-producer, Juno Mak makes his feature directorial debut. Co-produced by J-Horror icon Takashi Shimizu, and reuniting some of the original cast members of the classic Mr. Vampire series, Rigor Mortis is set in a creepy and moody Hong Kong public housing tower whose occupants we soon discover, run the gamut from the living to the dead, to the undead, along with ghosts, vampires and zombies. 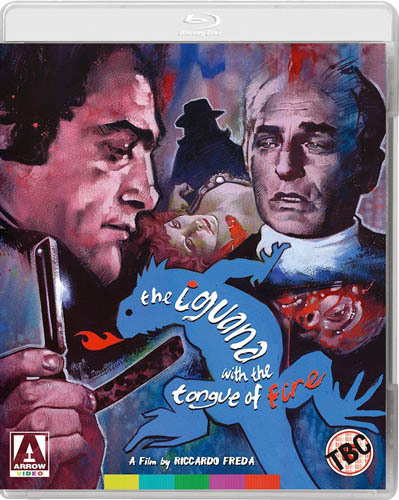 The film was directed by Ron Scalpello from a screenplay by Alan McKenna and Paul Staheli. It stars Danny Huston (X-Men: Origins: Wolverine), Matthew Goode (Stoker), and Alan McKenna (7 Lives). Beneath the most hostile ocean on Earth and beyond the extremes of human endurance, four deep sea divers are trapped. As they face their deepest fears, hold your breath, control your fear, and experience where terror runs deep! A heart-stopping underwater adventure. 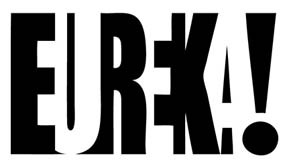 A taut claustrophobic suspense movie. 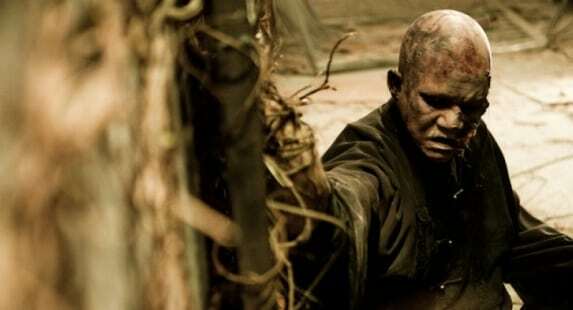 I found Rigor Mortis movie a great chinese film. Watching this movie is like getting a shot of something strong, getting slapped in the face and kissed by a beautiful woman all at the same time. This is one of the most enjoyable movie in long time!